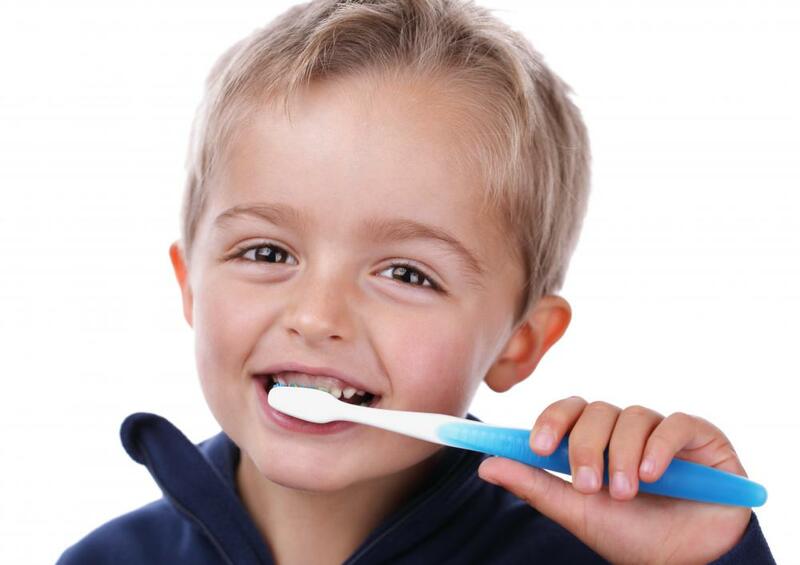 Brushing the teeth is an important step in having good oral hygiene. Flossing the teeth may help to maintain good oral hygiene. 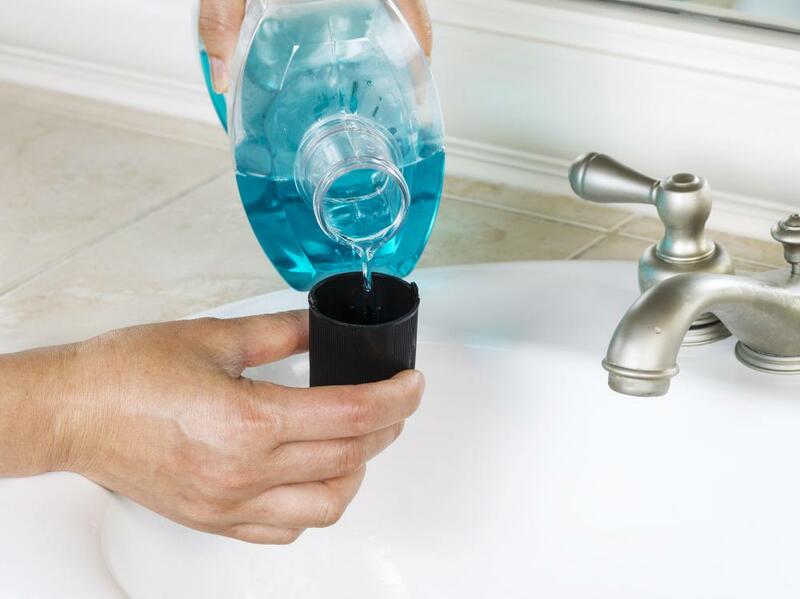 Using mouth wash may help with oral hygiene. A woman getting a dental cleaning, which is important for oral hygiene. 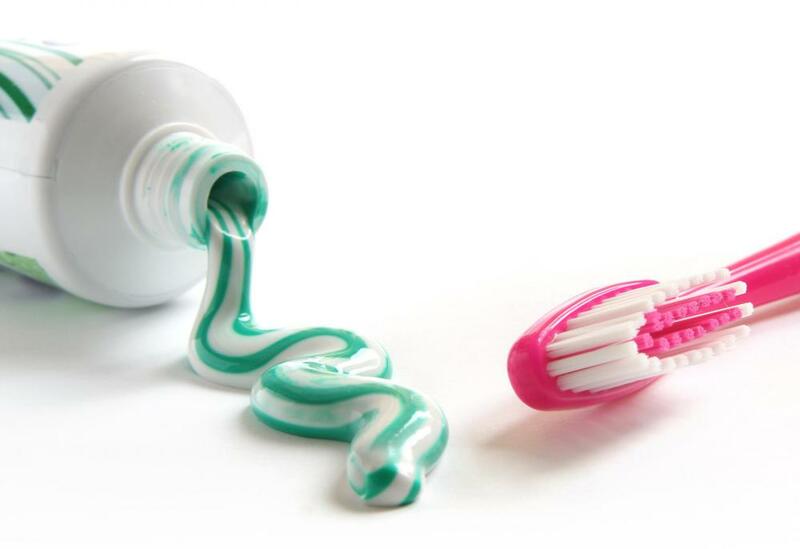 Brushing with toothpaste is an important part of oral hygiene. 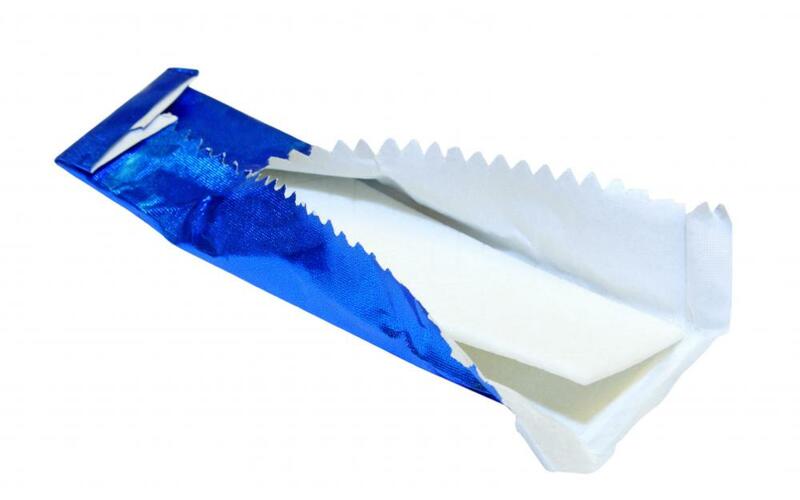 Chewing sugar-free gum may help prevent tooth decay. 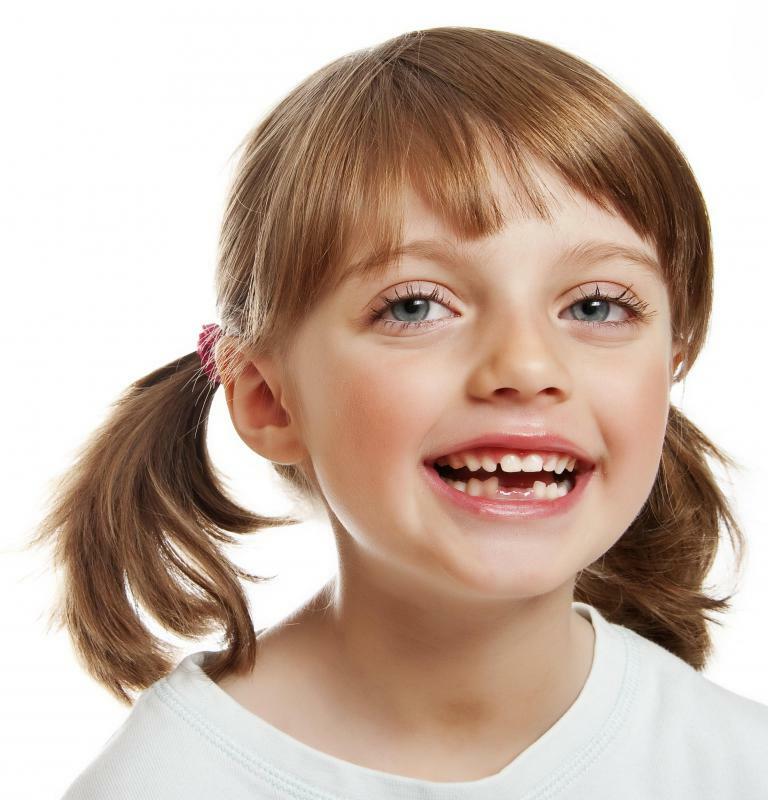 Teaching good oral hygiene to children can help them have strong teeth as adults. 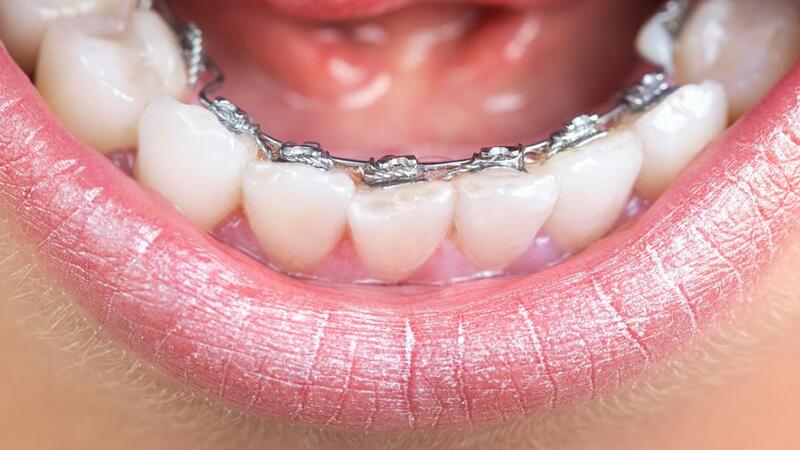 People who have braces face an additional challenge to good oral hygiene. Stopping smoking can help improve oral hygiene. Regularly tongue brushing removes harmful plaque-causing bacteria. 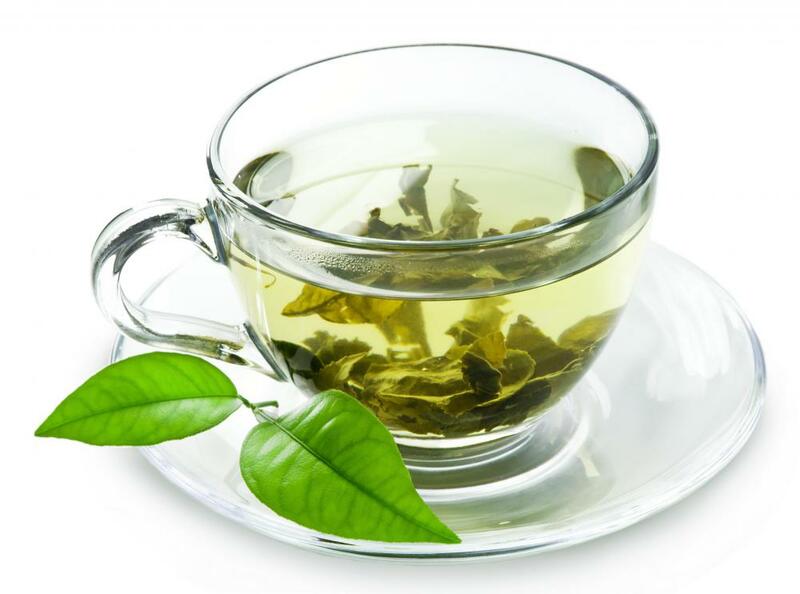 Green tea is good for teeth. Brushing the tongue can help prevent bacterial growth in the mouth. 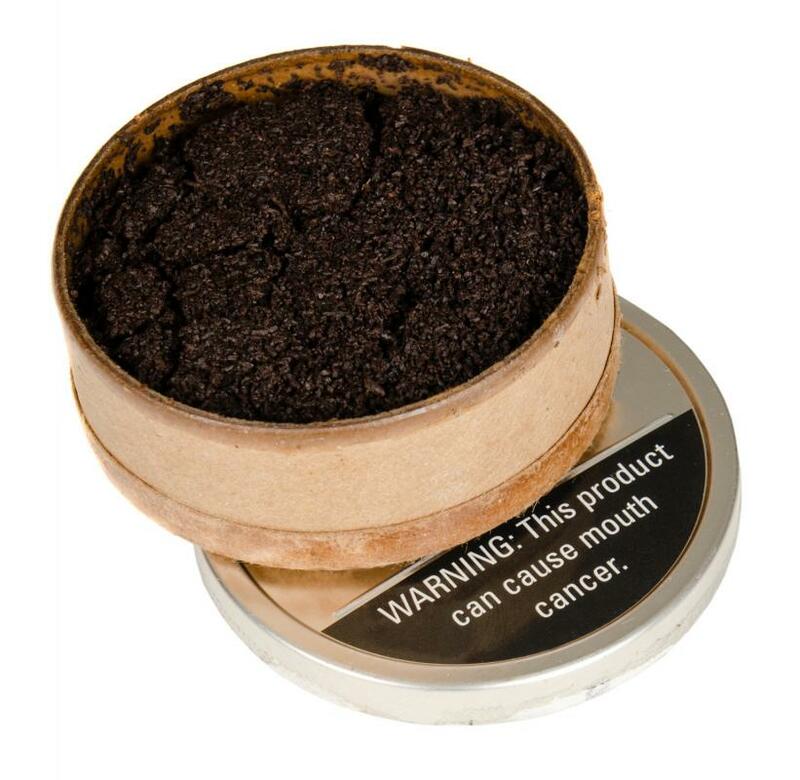 Chewing tobacco, which can be detrimental to oral hygiene. Oral hygiene is the practice of keeping the mouth, teeth, and gums clean and healthy to prevent dental problems by removing plaque and bacteria. It includes brushing the teeth, flossing, cleaning the tongue, and visiting the dentist regularly. Most people should visit the dentist twice a year, though those with an increased risk of oral diseases, such as tobacco users, should visit the dentist more often. It is very important for individuals to follow an oral health regimen at home between visits to the dentist. Brushing the teeth helps to remove plaque and prevent the formation of tartar. Dental plaque is a sticky film that forms of the teeth and gums, and it contains bacteria that can damage the gums and tooth enamel, leading to gum disease, cavities, and gingivitis. If the plaque is allowed to harden on the teeth, it becomes tartar, which can only be removed by a professional tooth cleaning at the dentist. People should also brush the tongue along with the teeth, as it can harbor bacteria and fungi that can cause dental problems and bad breath. Regular brushing is an essential part of oral hygiene, but it is not sufficient on its own, as there are areas of the mouth that a regular toothbrush cannot reach. Therefore, flossing is recommended to reach between the teeth and clean all areas of the teeth and gums. Interdental brushes are an alternative to flossing, and some oral health specialists prefer this tool, as it is gentler on the gums. 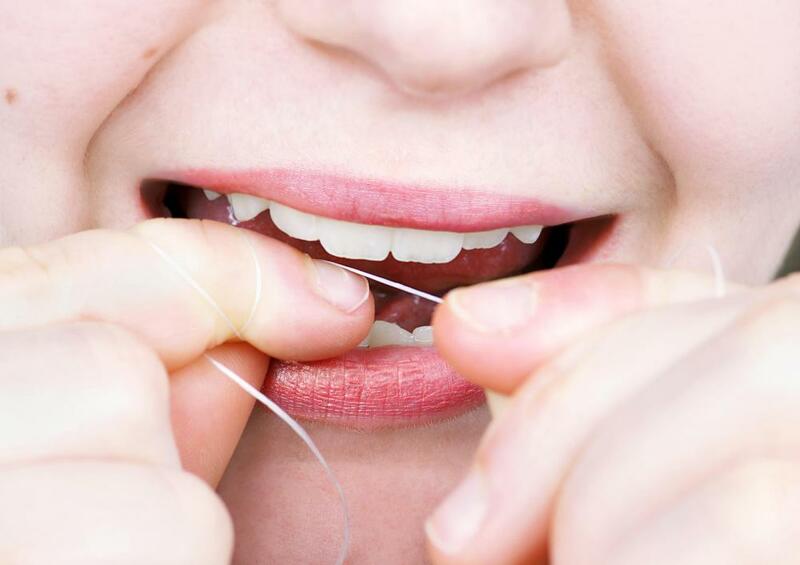 Flossing not only helps clean between the teeth, but also helps to strengthen the gums. In addition to flossing, gum massage with a toothbrush or rubber tip device can help maintain healthy gums. Another tool that can be used as part of good oral hygiene is an oral irrigator, which uses a stream of water to clean the mouth. While typically used by those who cannot floss, such as people with braces, an oral irrigator can be a useful tool for nearly anyone. It is able to reach deeper under the gumline than either brushing or flossing. Mouthwash and dental chewing gums can also contribute to good hygiene. Oral hygiene is also affected by lifestyle and diet choices. 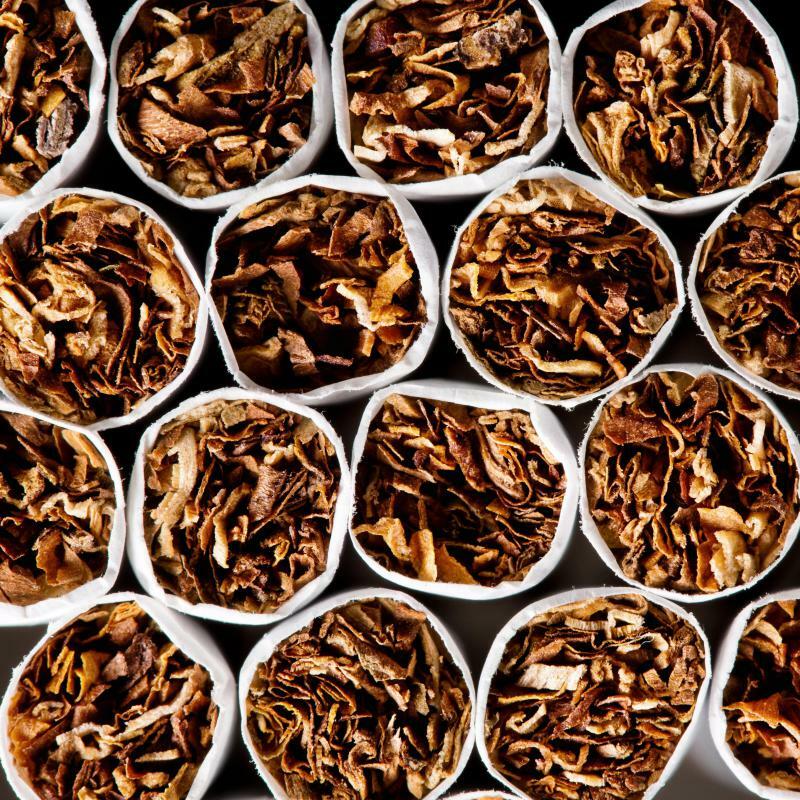 Smoking and chewing tobacco are both detrimental to oral health. Foods high in sugar, especially sucrose or table sugar, contribute to the formation of cavities, as do other carbohydrates to a lesser extent. Acidic foods such as fruit juices, soda, and vinegar can also damage the tooth enamel and contribute to cavity formation. Foods that are good for the teeth include dairy products, meat, eggs, fresh fruits and vegetables, green tea, and water. Maintaining good mouth health has ramifications for the entire body. Problems in the mouth can lead to health problems including cardiovascular disease, bacterial pneumonia, osteoporosis, and complications of diabetes. Women with poor oral hygiene may have children with low birth weight. What is a Gum Stimulator? What are the Best Personal Hygiene Tips? How do I get Healthy Gums? What are the Different Types of Oral Disease? I think that oral hygiene involves more than just brushing and flossing. I use mouthwash in the morning and after I eat anything with garlic or onions to freshen my breath and kill bacteria. I also chew sugar-free gum if I don't have a toothbrush with me after a meal. The mouthwash is very powerful, and it makes my mouth burn. That's how I know it's working. I take gum in my purse with me everywhere. If I'm out with friends, I can clean my teeth with the gum instead of seeking out a place to brush my teeth. @kylee07drg – Sometimes, even when we manage to fit the floss between two teeth, we aren't cleaning the area very well because of the weird angles they make where they meet. My dentist gave me some oral hygiene instructions for cleaning these hard to reach spots. He told me to start using those little toothpicks with brushes at one end. They are made for cleaning between your teeth, and once you have the brush inserted between your teeth, you just twist it, and it wipes the area clean. I generally use one brush for the top set and one for the bottom. You have to be careful when inserting them, because if you poke your gums, you may bleed. I got a pack of 150, and it lasts a long time. I use them every other day, because I alternate between them and dental floss. My dentist said that I was doing a good job on flossing everywhere except between my two back teeth. I do floss there, but for some reason, it isn't working as well as it is everywhere else. Is there some other method I should be trying for this area? My husband has had horrible oral hygiene for the past fifteen years. I had seen him brush his teeth with a back and forth motion that just looked painful, and he would spit out blood every time. Come to find out, no one had ever taught him proper dental hygiene. His mother didn't show him how you should brush in a circular motion and floss daily, and even his elementary school teacher taught him to brush back and forth like that. He finally broke down and went to a dentist last month, because he was starting to get painful toothaches. He had to have eight teeth pulled! The dentist showed him the proper way to brush and floss, and he has been taking care of his teeth ever since. Now that he has so much money invested in them, he sees the importance of good oral hygiene! Brushing in way that imitates the chewing action will keep gums healthy in just the way Nature intended. But only an accurate toothbrush will then penetrate gaps where most damage occurs. Flossing will be useful to remove trapped food if this occurs. In Nature, nothing would ever pass between contact points of teeth so flossing is unnatural. I didn't know that bad oral hygiene can have so many effects -- heart disease, pneumonia, even diabetes complications? Also, how does that actually work? 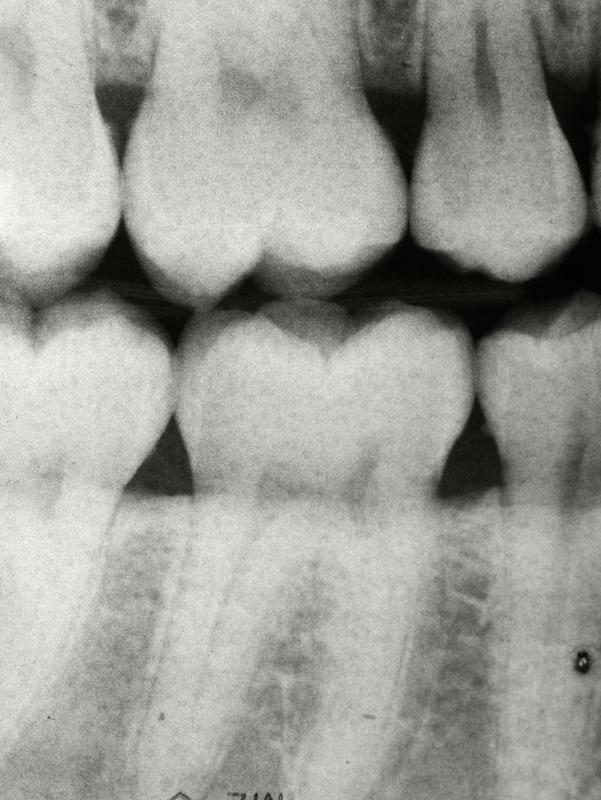 How can having bad teeth make you have heart problems? @TunaLine -- Why don't you try making it like a game, or getting one of those videos about oral hygiene for kids? Also, you can take your children to a good pediatric dentist, and have him help you teach them about why it's important to brush, how to brush properly, etc. It is important to start them on it early, and there are a bunch of resources out there for oral hygiene education. What are some good ways to teach kids about oral hygiene? I know it's important to teach kids to develop good brushing habits early, but am not really sure about how to start.